“He’s going to come back and be the aggressor,” McFarlane told CBR News, calling the returned Simmons a “badass,” who’s no longer trying to figure out his powers or his place. Other nice tidbits include a new creative team. I for one can’t wait for Al Simmons to return because I dropped the title once Jim Downing took over and have not checked in since. This would be a reason to have Spawn on my pull list once more. The landmark “Spawn” #250 is expected in December. 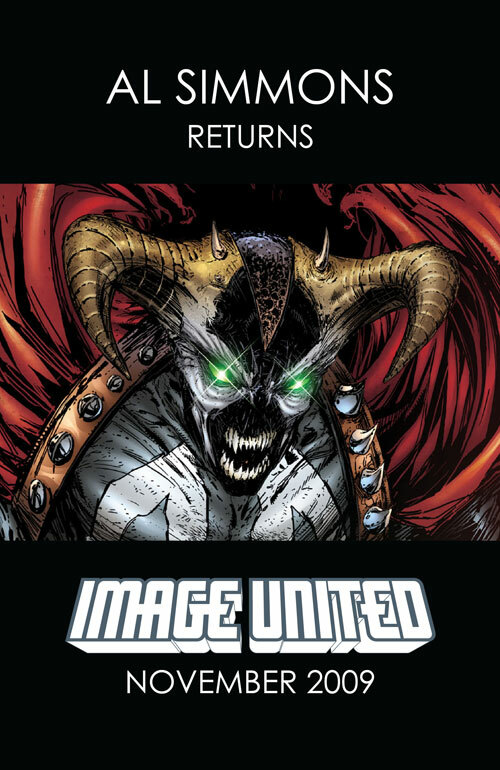 Are you ready for the return of the original Spawn?